 From translucency to hue to chroma, Fuzion Layered Zirconia allows the highest level of customizability to maximize esthetic. 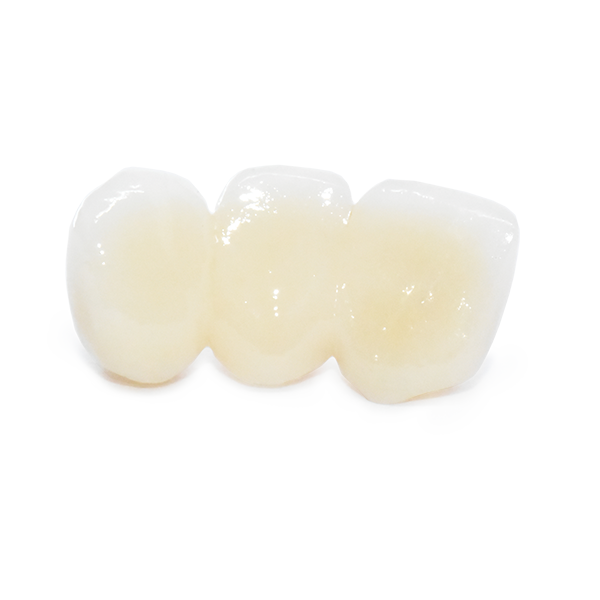 Our porcelain layering technique provides the highest esthetic of any all-ceramic crown.  With porcelain hand-layered to a milled zirconia coping, Fuzion Layered Zirconia delivers the best in esthetics when it comes to anterior cases. We design and mill our zirconia substructures in-house and our certified dental technicians finish crowns to your preferences.  Fuzion Layered Zirconia is indicated for posterior crowns, bridges, and screw-retained or cement-retained implant crowns. 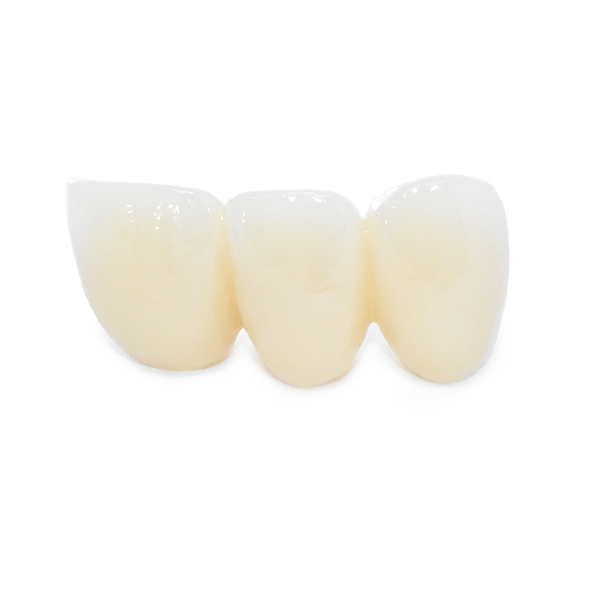 It is a highly esthetic alternative to PFMs, full-cast restorations, IPS e.max and solid zirconia crowns.  Fuzion Layered Zirconia restorations are ideal for anterior cases where esthetics can’t be compromised.